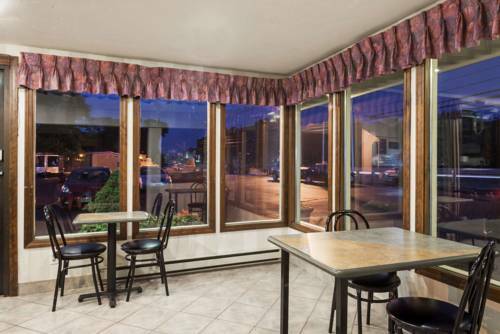 There's no reason to bring a hair dryer, they are offered here, so you can keep your hair looking perfect, and cook food the way you like it in your own kitchenette. 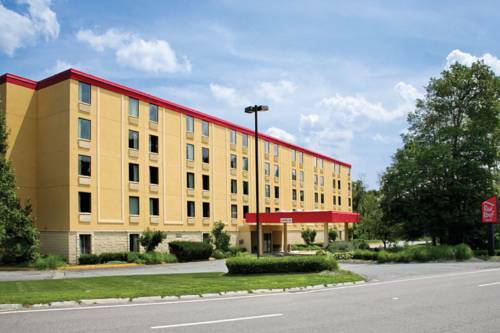 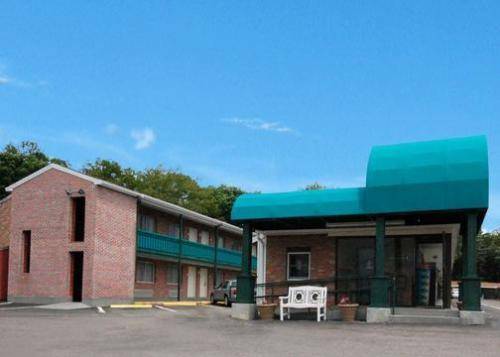 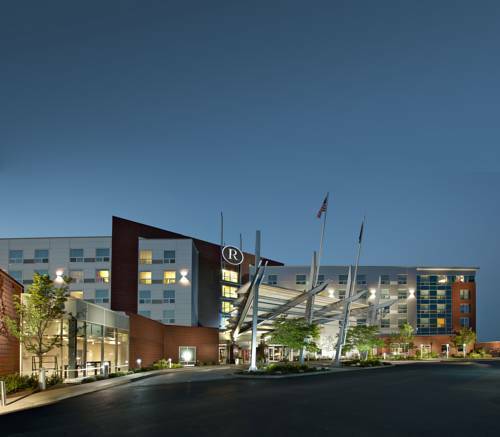 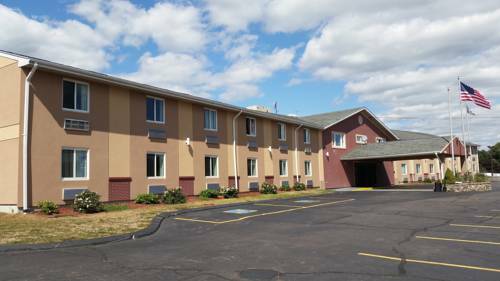 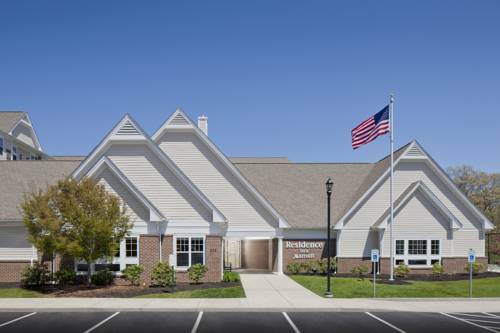 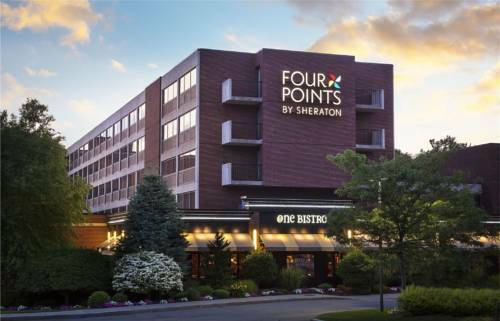 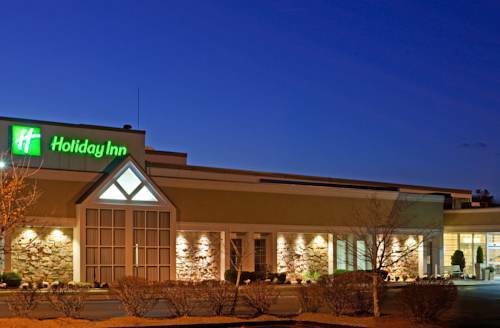 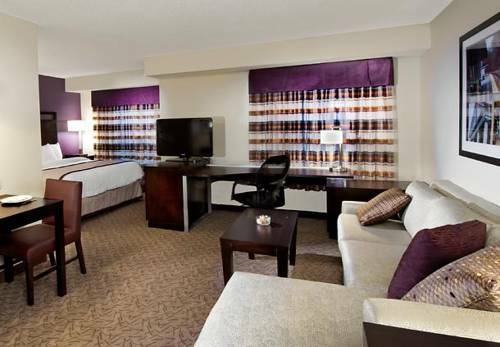 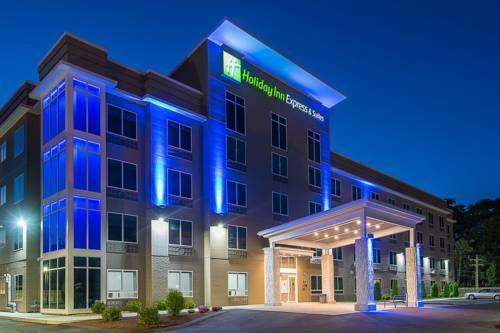 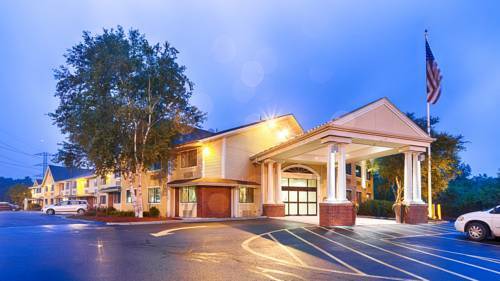 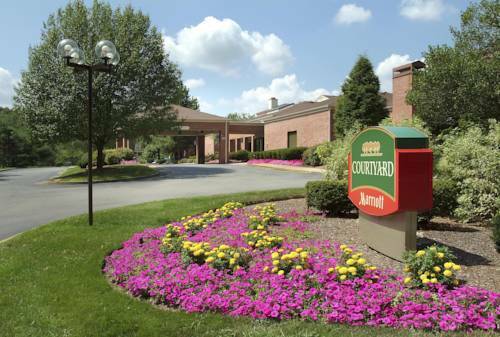 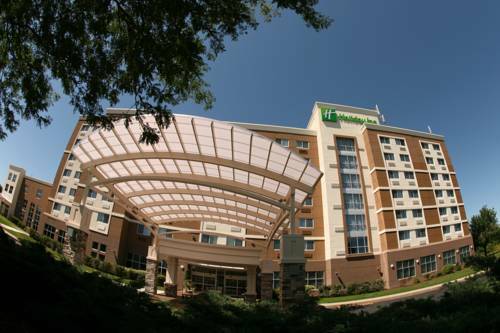 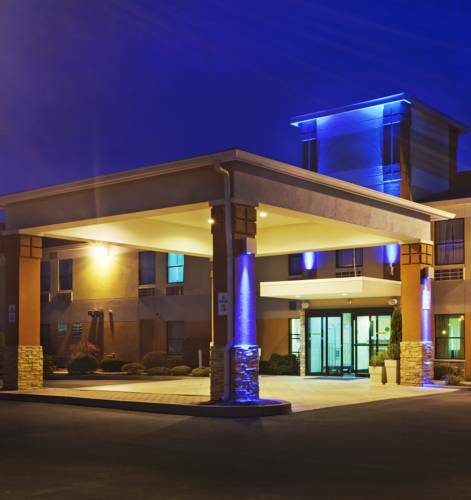 These are some other hotels near Holiday Inn MANSFIELD-FOXBORO AREA, Mansfield. 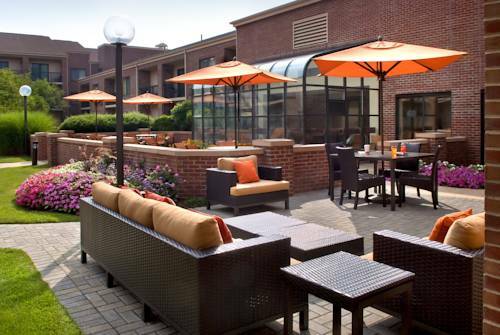 These outdoors activities are available near Holiday Inn Mansfield.